On November 11, Poland celebrates its 100th independence anniversary. 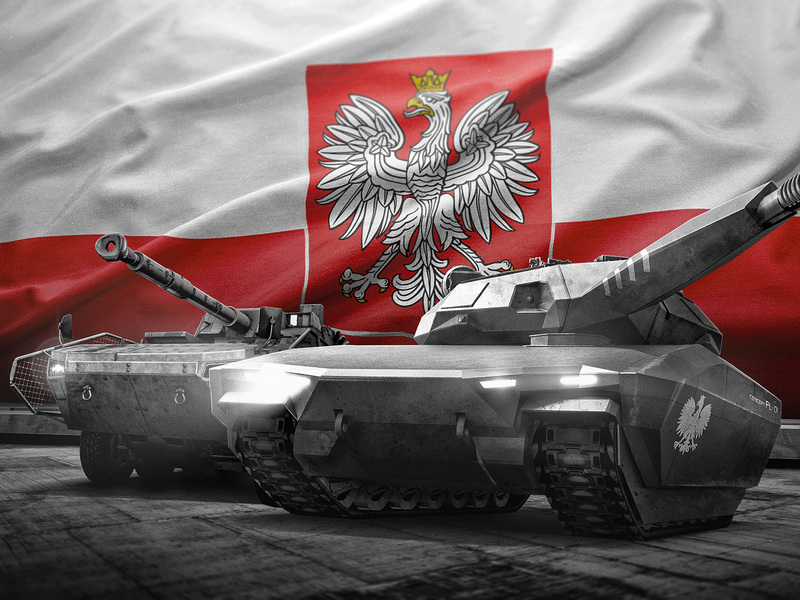 For the occasion, we’ve prepared a number of interesting bonuses and gifts as well as a very special offer – the Polish Rosomak M1 Wataha Tier 8 Premium Armored Fighting Vehicle. 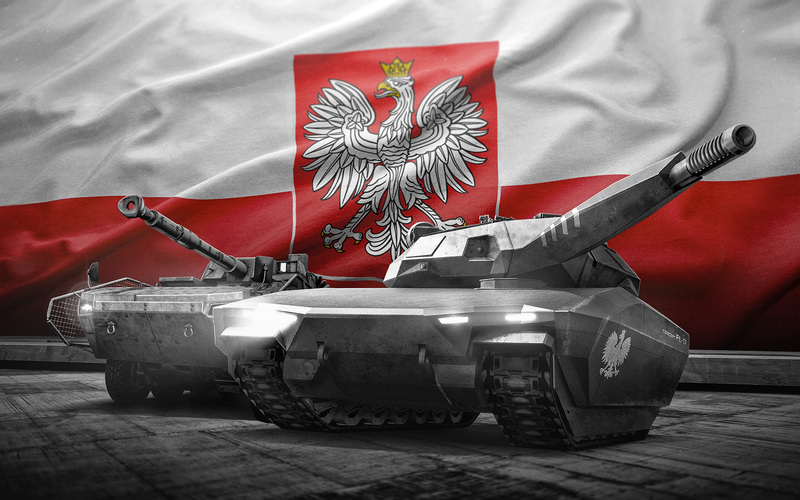 Furthermore, during that period, you fill find a free Polish-themed present available in the Chest section of myLoot, containing 3 Polish-themed decals, 1 day of Premium Time and 5 Gold Insignia tokens of all five types. 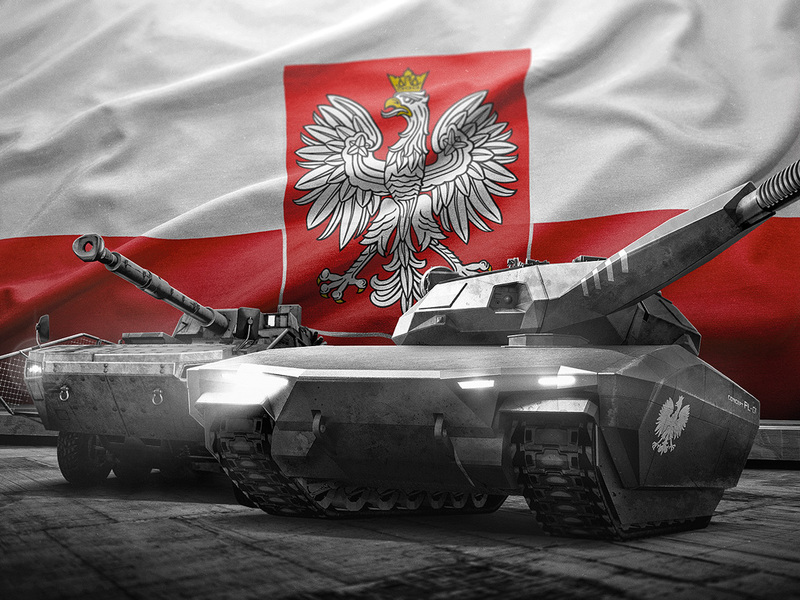 And last but not least, there is the Rosomak M1 Wataha Tier 8 Premium Armored Fighting Vehicle, available during the event period on myLoot. The Rosomak is the current standard wheeled IFV of the Polish military. Originally designed by Patria, it was modified and locally license-produced in Poland. It has already seen combat in Afghanistan and fared quite well. 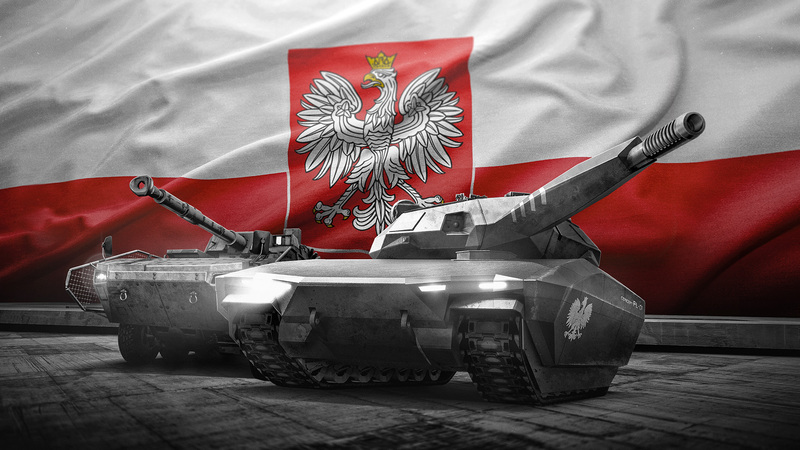 Poland plans to obtain more of these vehicles in the future. The M1 is an upgraded Rosomak for the use in Afghanistan. You can read more about it in our dedicated article. 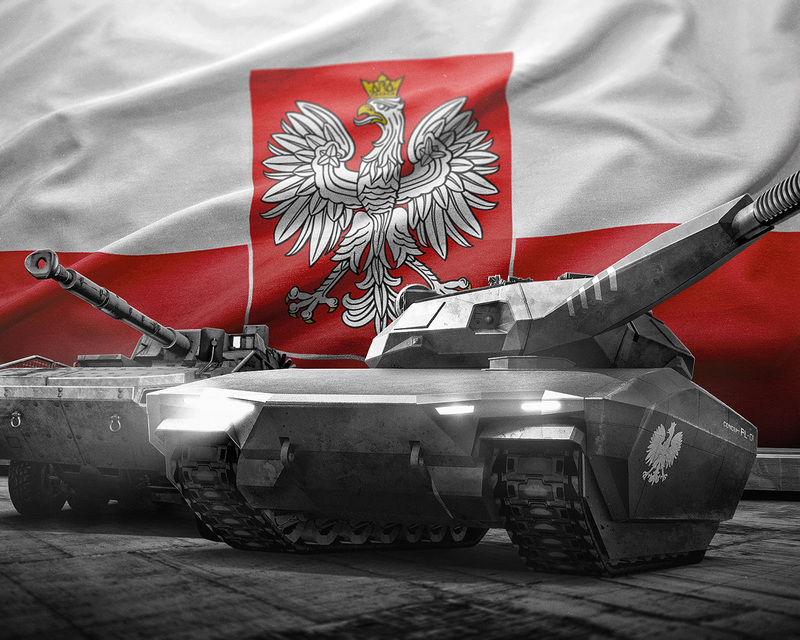 In Armored Warfare, the Rosomak Wataha is a Tier 8 Premium Armored Fighting Vehicle. Compared to the standard Tier 7 Rosomak, it features improved protection as well as the ability to fire Spike guided missiles. It can serve as an excellent heavy scout, a light AFV interceptor and, if needed, as an effective tank killer thanks to its ATGM launcher. Wataha stands in Polish for “a pack of predators” (in this case, wolves) and this vehicle is a ferocious beast indeed. 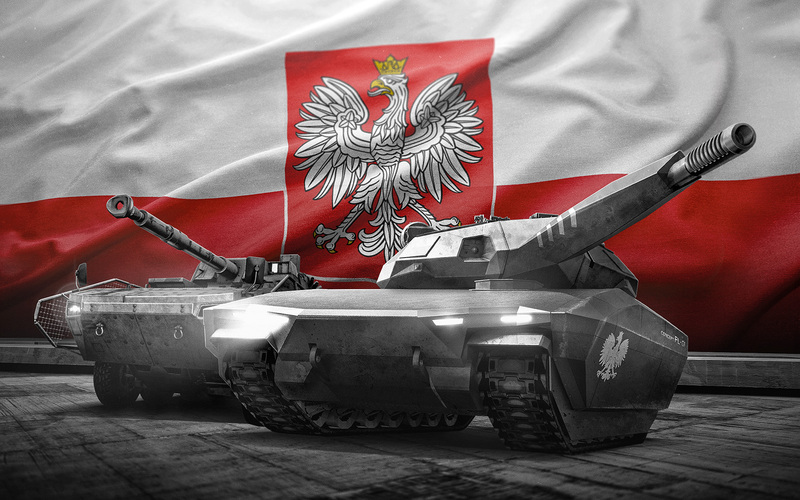 It comes with a Polish-themed military camouflage, a Polish flag attached to its antenna and special Wataha imagery. 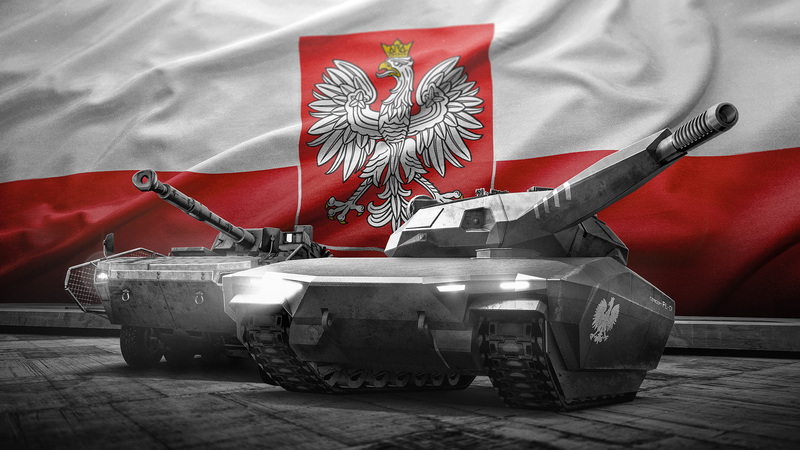 Learn more about the T-72M2 Wilk Tier 6 Premium Main Battle Tank, available with massive discounts on MyLoot!